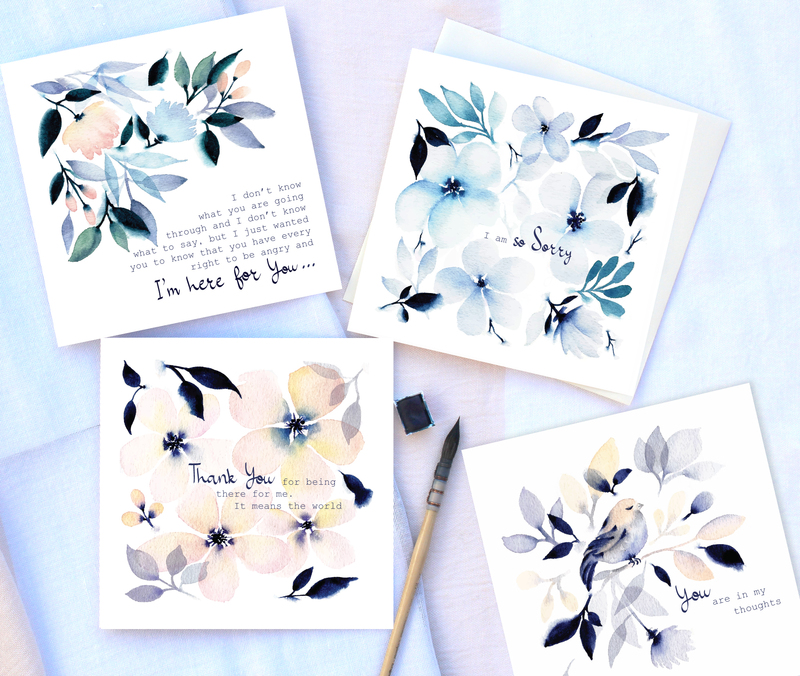 Indigo combines soft and dreamy floral watercolours in coral, blue and purple with strong indigo leaves accents. 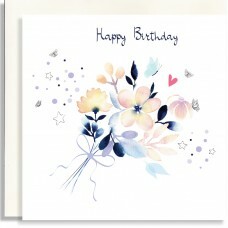 Captions for everyday birthday, occasion, relation and empathy. 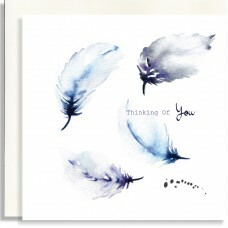 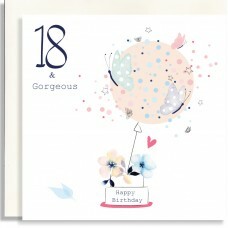 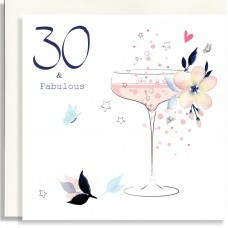 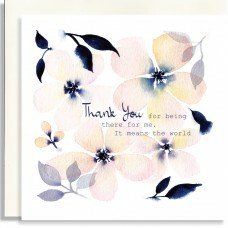 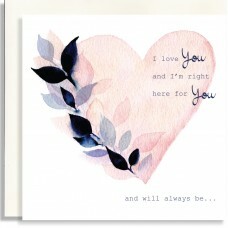 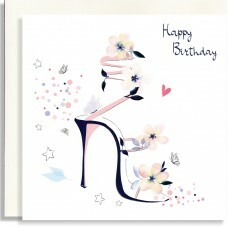 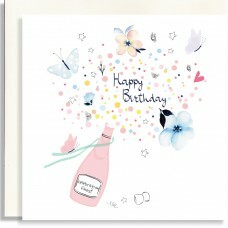 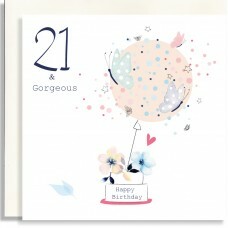 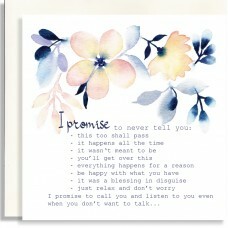 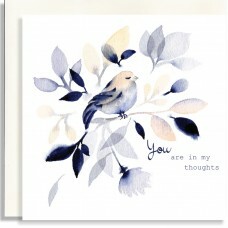 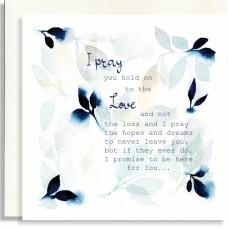 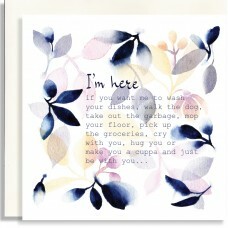 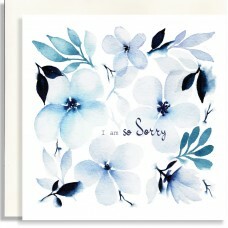 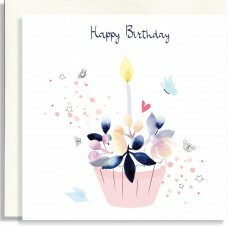 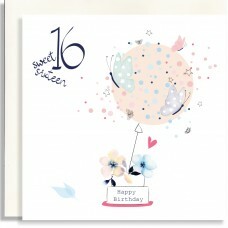 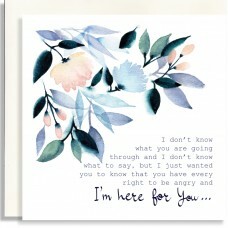 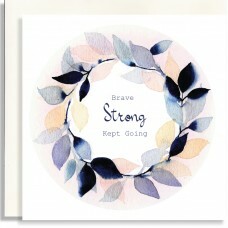 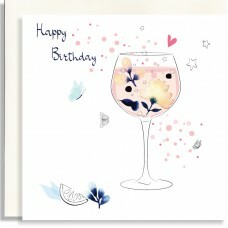 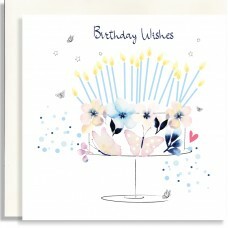 The designs are available hand-finished with glitter dots or as a printed only cards.